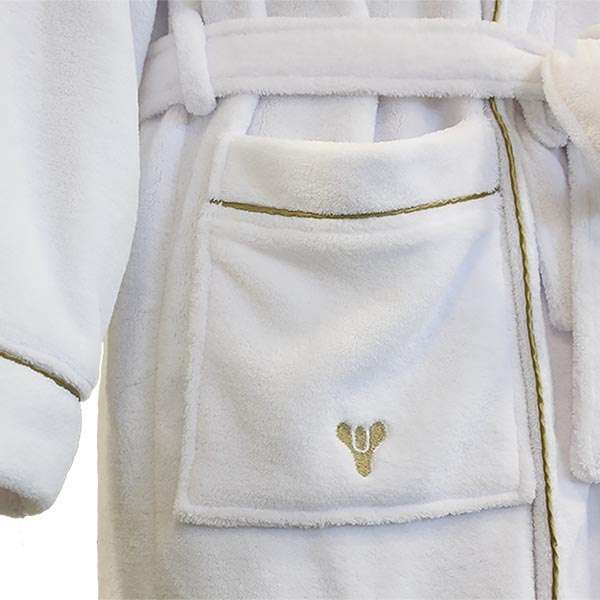 Indulge in a well-deserved Destiny 2 gaming session and do it in complete guaranteed comfort and cosiness. 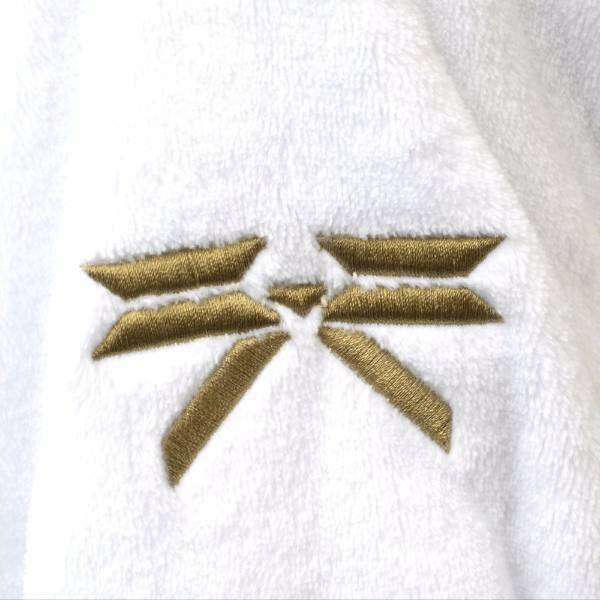 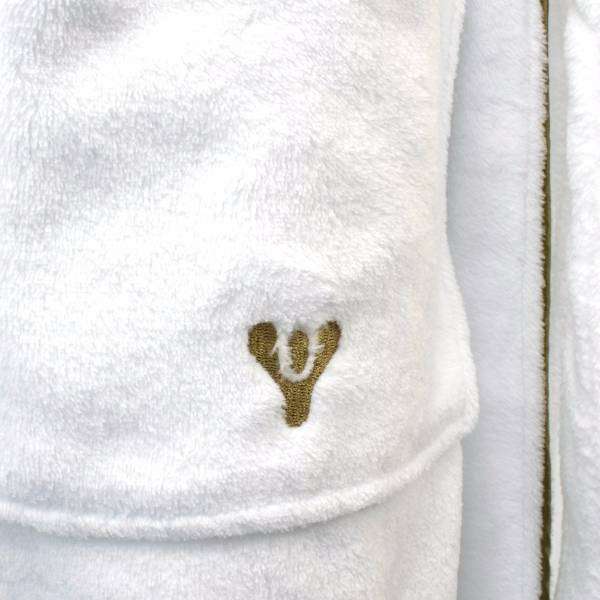 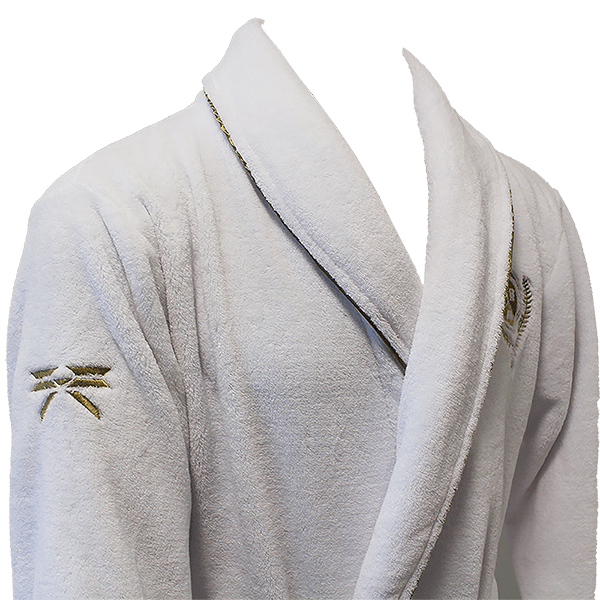 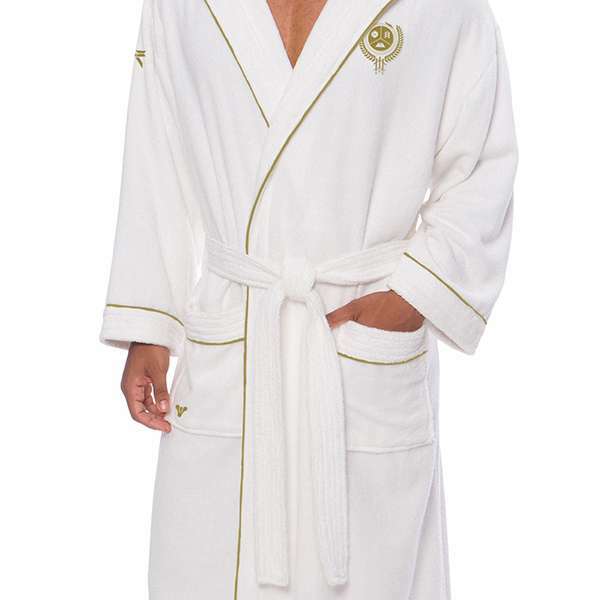 Our premium, fresh-looking white bathrobe is what all masters of Destiny need to be wearing for the best gameplay. 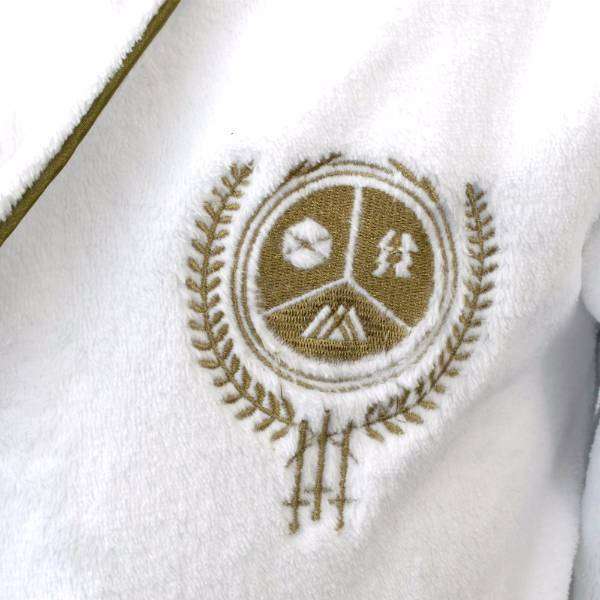 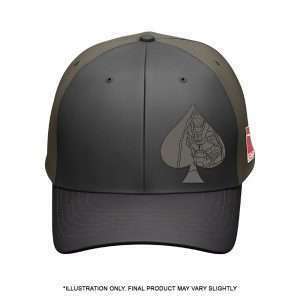 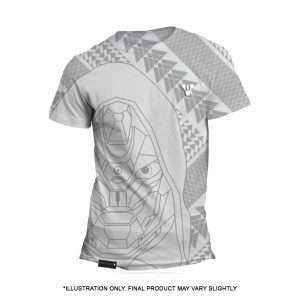 The gold trim also adds an extra element of exquisiteness alongside the embroidered Guardian Crest logo and level-up icon. 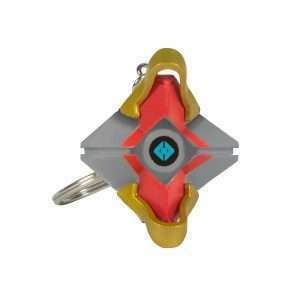 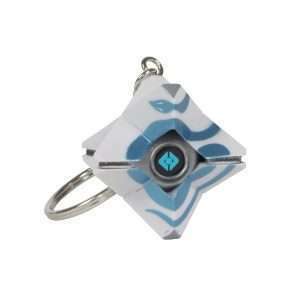 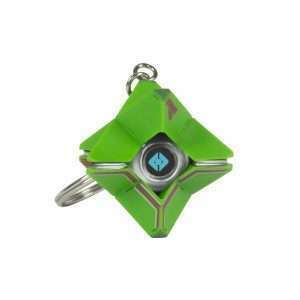 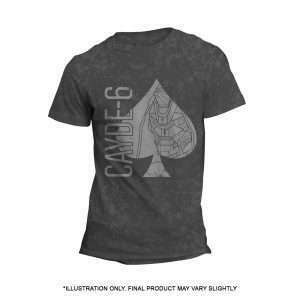 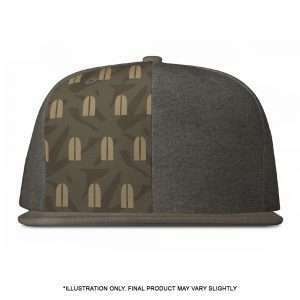 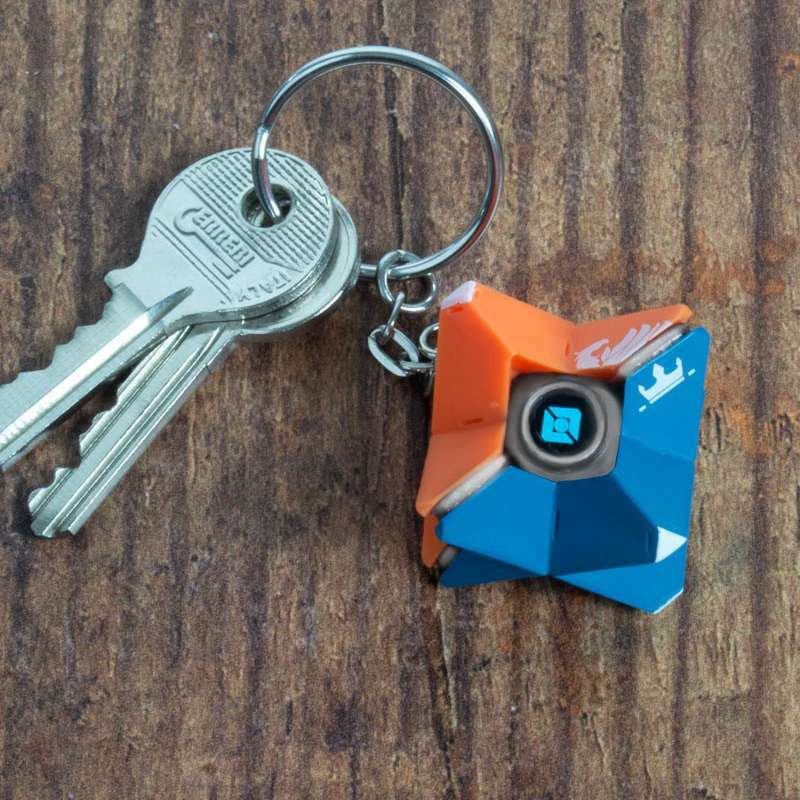 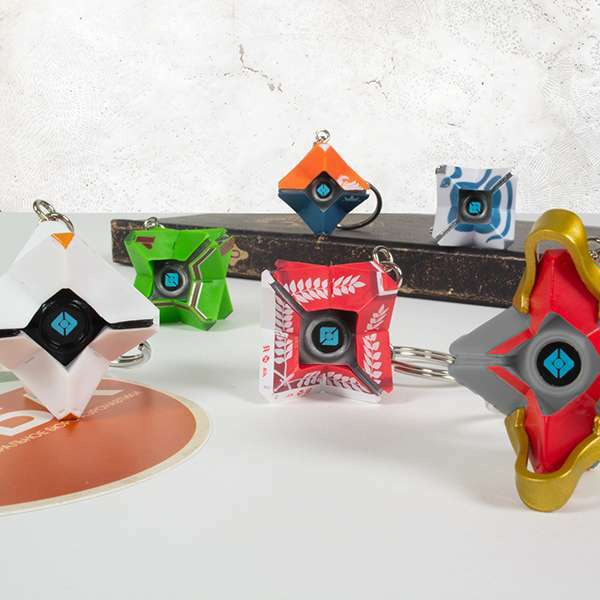 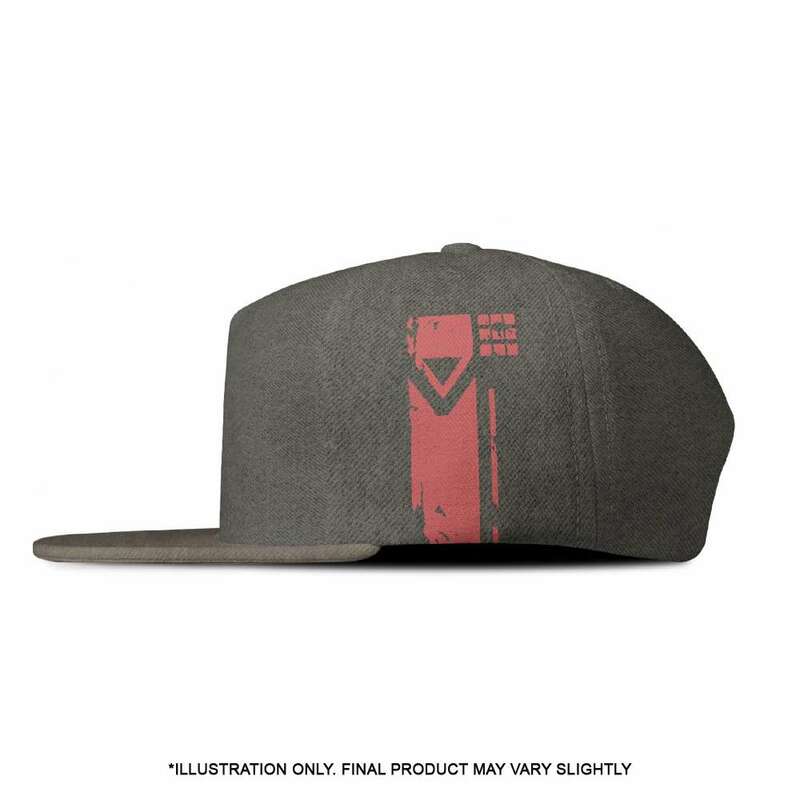 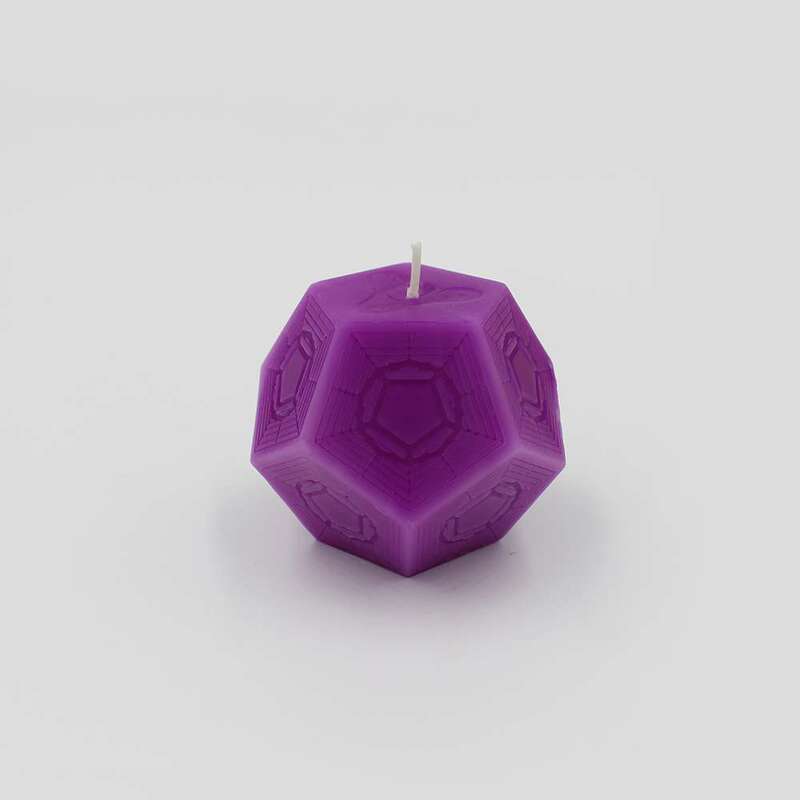 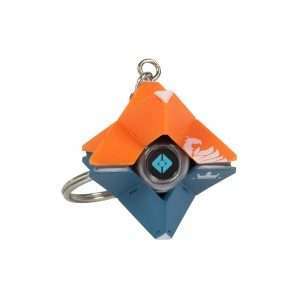 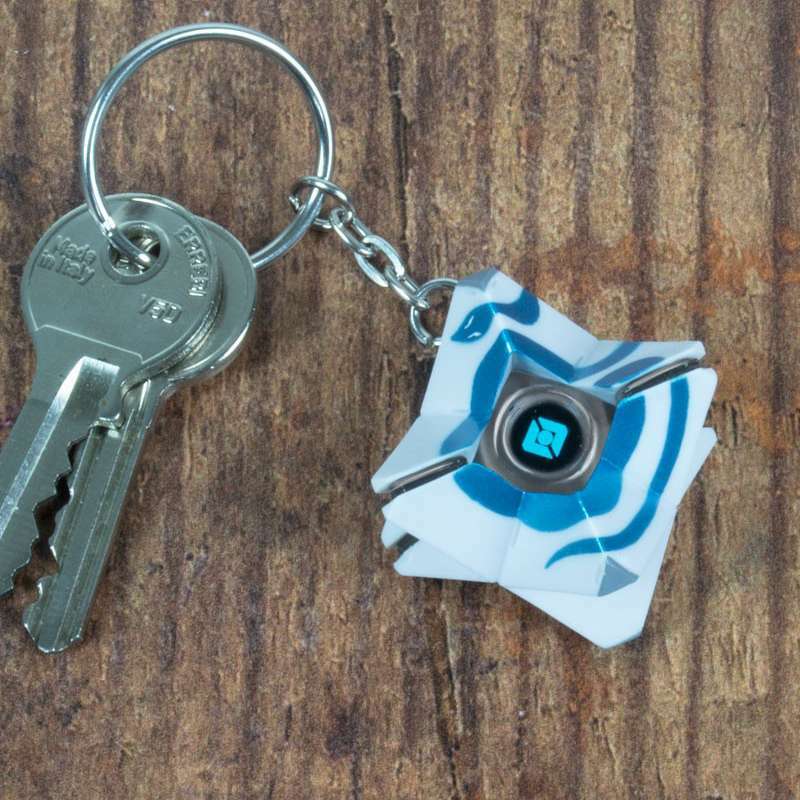 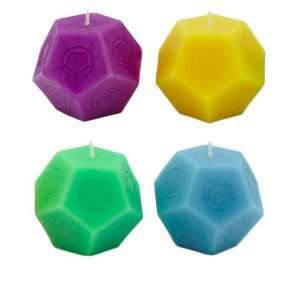 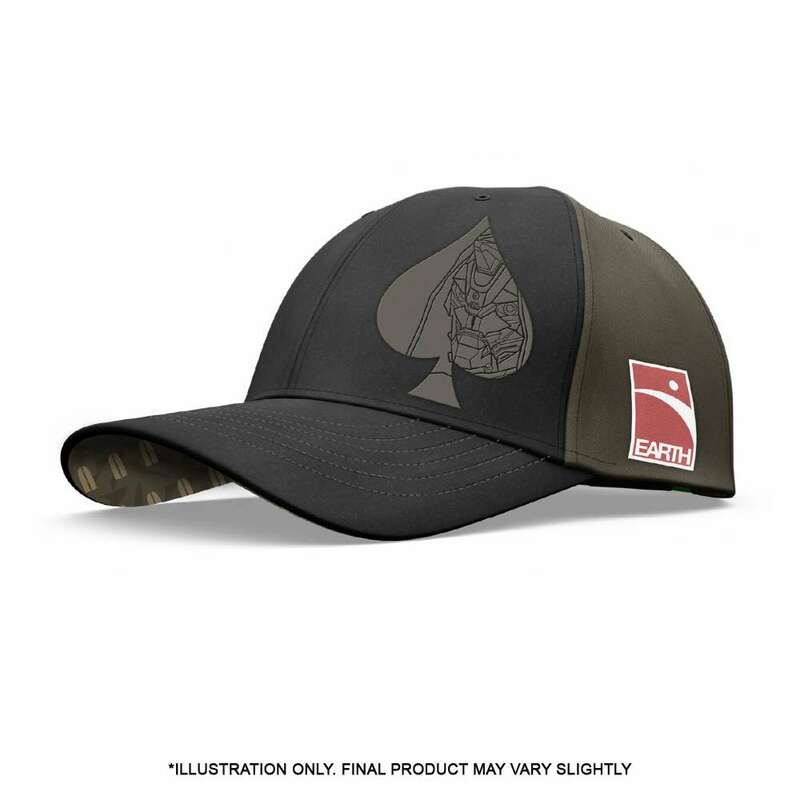 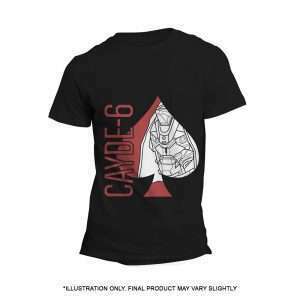 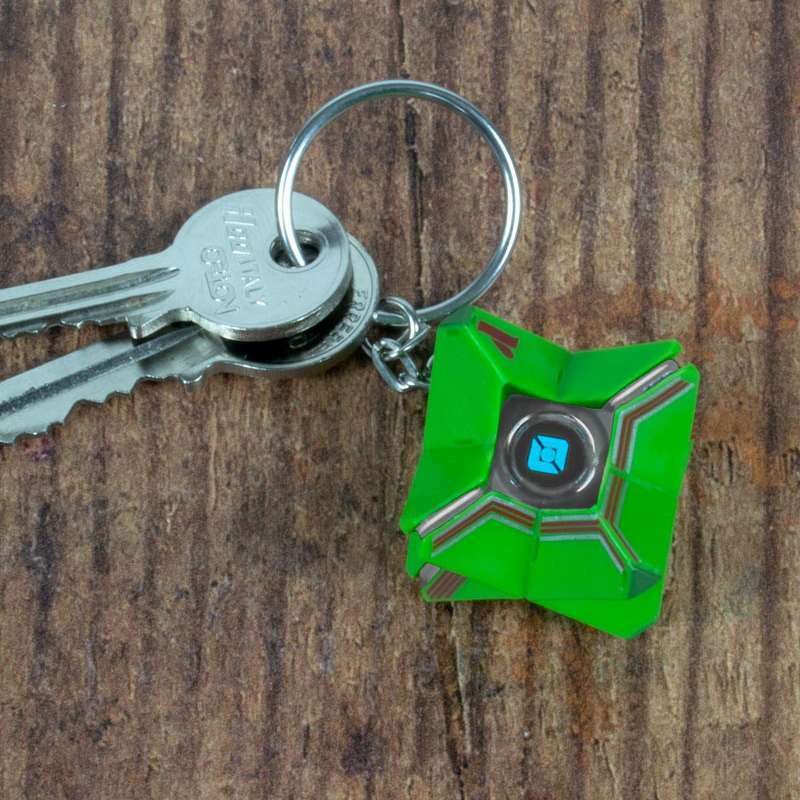 An ideal luxury gift for all Destiny fans.